In today’s episode, our hosts, Tracey and Scott, present this month’s Disney Renaissance segment. They’re sharing the Ron Clements talk on Aladdin that they recorded during their recent two-week cruise aboard the Disney Wonder. 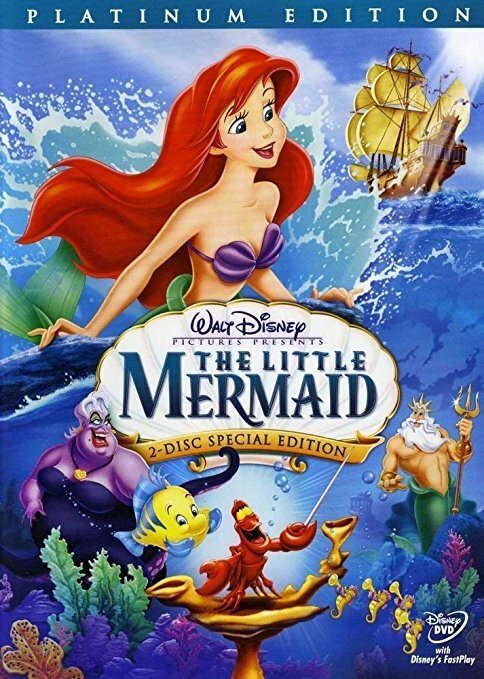 Clements was the co-writer and co-director of this 1992 Disney animated classic and he shares some behind the scenes information and production stories. After the recording, our hosts call over to the Main Street Cinema and wrap up the show with a mention of the Lion King Broadway production coming to Indianapolis, Indiana. 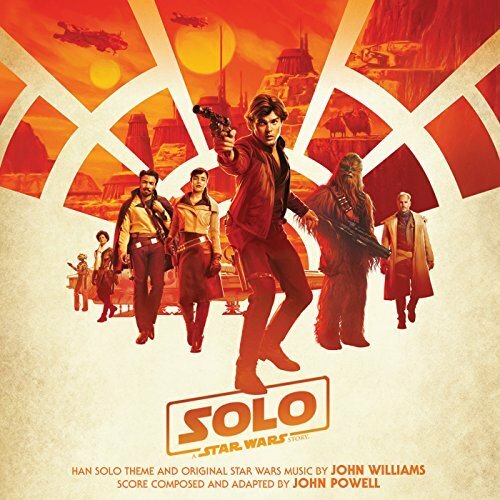 In today’s episode, our hosts, Tracey and Scott present their coverage of the latest Disney/Lucasfilm theatrical release Solo: A Star Wars Story. They’ll delve into some production and behind the scenes information, discuss the marketing along with the critical and popular response before sharing their own thoughts. Did the film make the Kessel Run in less than 12 parsecs, or did it blow its hyperdrive right out of the gate? Listen and find out! 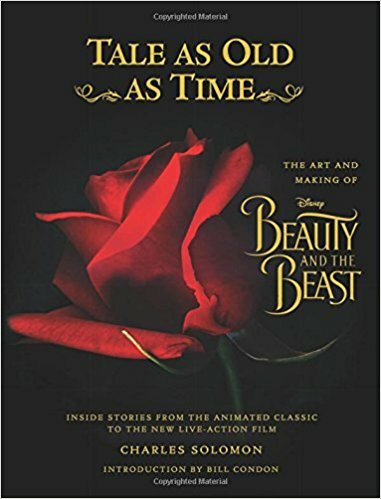 Tracey and Scott will then present the next Disney Renaissance segment with a look at the legacy of 1991’s Beauty and the Beast. Along the way, they’ll call over to the Main Street Cinema and wrap up the show with a sneak peek into the next episode. 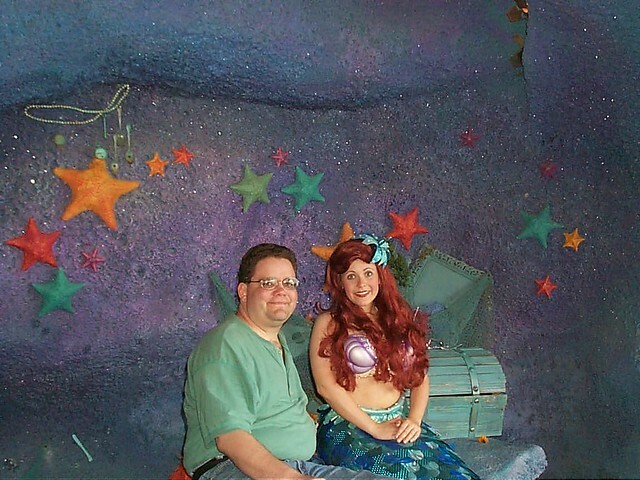 Scott meets Ariel (The Little Mermaid) at Ariel’s Grotto in the Magic Kingdom. This picture was taken in May of 2000. 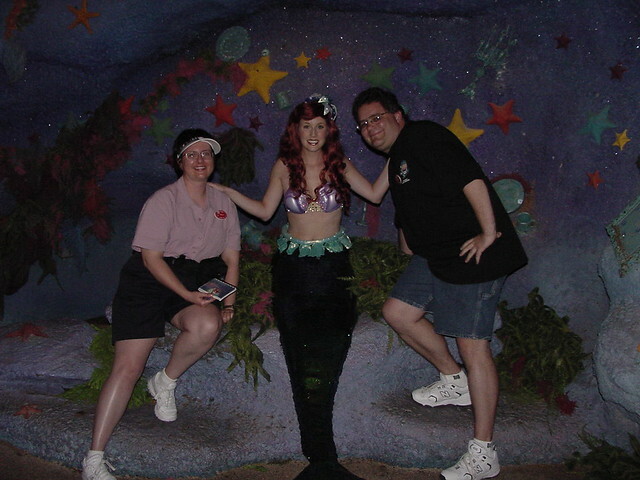 Tracey and Scott with Ariel (The Little Mermaid) at Ariel’s Grotto in the Magic Kingdom. This picture was taken in May of 2004. In today’s episode, our hosts, Tracey and Scott, present this month’s Disney Renaissance segment. They’re sharing the Ron Clements talk on The Little Mermaid that they recorded during their recent two-week cruise aboard the Disney Wonder. 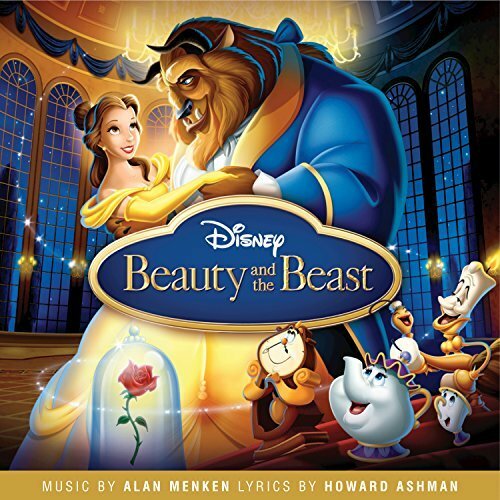 Clements was the co-writer and co-director of this 1989 Disney animated classic and he shares some behind the scenes information and production stories. After the recording, our hosts call over to the Main Street Cinema and wrap up the show with a mention of Scott’s recent appearance on another podcast. In today’s episode, our hosts, Tracey and Scott, celebrate the 250th episode of the Disney, Indiana podcast by kicking off their 2018 monthly segment, The Disney Renaissance. 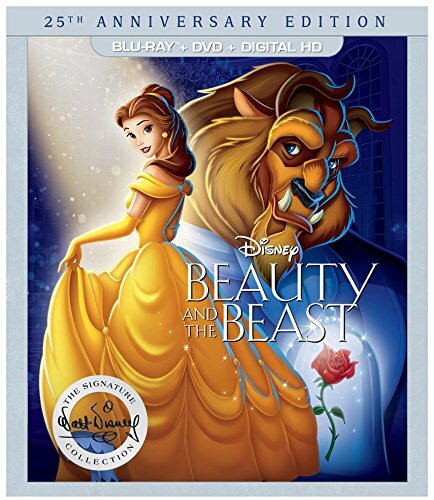 They play the first installment of the Ron Clements lecture series from their recent Disney Wonder repositioning cruise, followed by audio they recorded from a presentation by Peter Schneider as part of a screening of the 2010 documentary, Waking Sleeping Beauty. Along the way, they call over to the Main Street Cinema and wrap up the show with news about a couple of Disney films being shown in the area.